I reckon it's a hybrid. C core, A springs, K corners and E edges. Looks like Thrawt's burnt cube mod with all those dents. In The Dark, Mumbling To Myself. I bought one like a year ago, being the absolute noob I am, not knowing what it is. 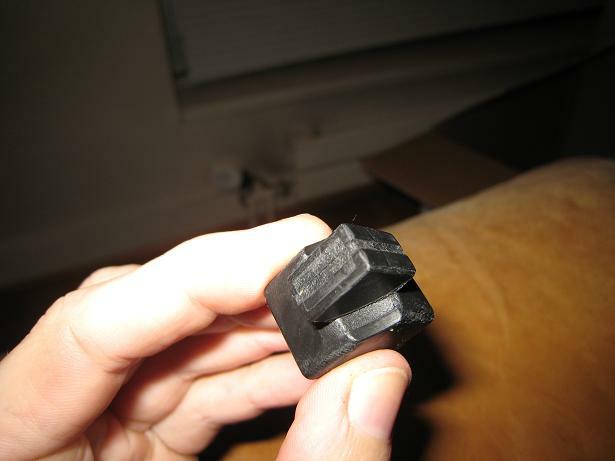 Guys, please provide more detailed description or pictures or we won't be able to identify your cube. every cube in the world looks like a storebought if it's a black cube with Rubik's stickers. Pretty sure it's some kind of Type A. Don't know which model though. If you have it, then look at the core. If it's yellow, then it's most likely a Type A. Any idea what hardware could that be? Yeah well I was wondering is this what some people call "adjustable storeboughts" or whatever. That looks like a Rubik's Studio cube. how are we gonna be able to identify your cube if you don't provide more details? Can you identify the cube with this kind of edges? Can anyone tell if the regular sized one is the 222 or the 333 model?